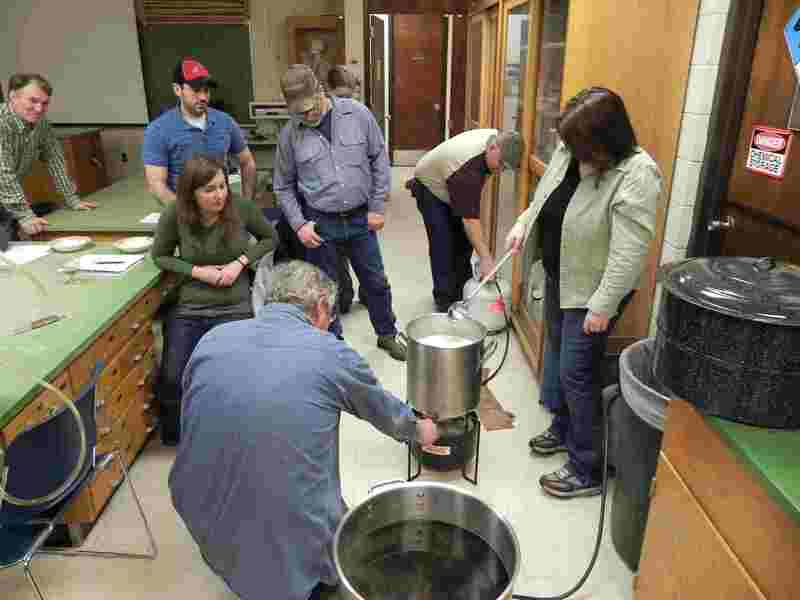 The Boreal Brewers and Itasca Community College are offering an annual Community Education course in introductory home brewing. The class starts Monday January 28, and meets for four Monday nights through the end of February. The instructors are Steve Benson, a homebrewer with 39 years of experience, and Chad Haatvedt with 9 years of experience. 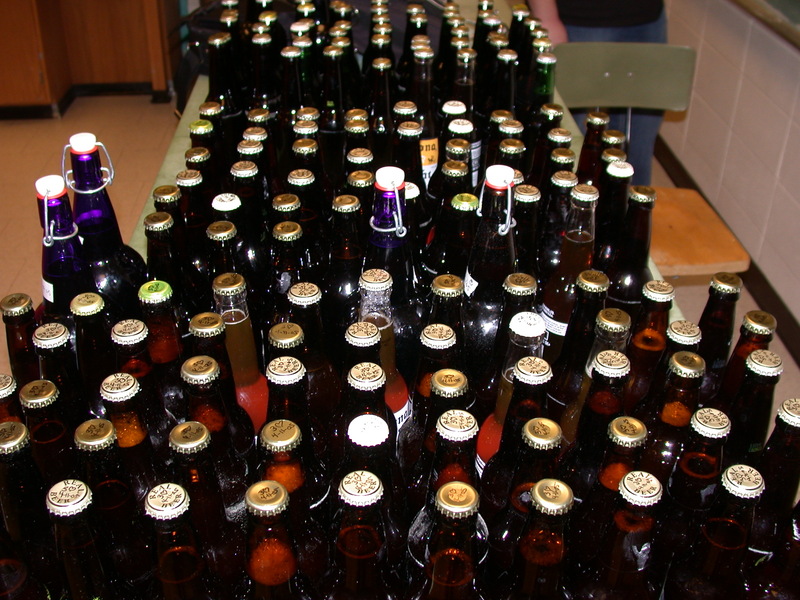 The class will cover the full range of designing, brewing, fermenting and bottling beer. You’ll discuss beer styles, and learn how to brew the beer you like. The class will learn how to taste and evaluate beer, and each class will include a tasting session. You must be 21 years old to register. You don’t want to miss the final exam. Register now to avoid the waiting list. Class size limit is 15 people. Contact ICC at 322-2410. The class fee is $75. Class is from 6:00 -10:00 PM.